Shower Gels by Qtica turn a shower into a spa experience. 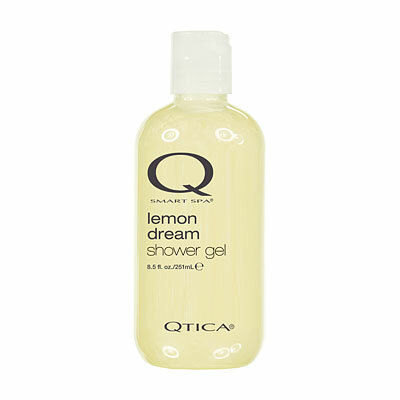 Just a drop Qtica Shower Gel develops into a pampering light lather that will never dry out skin. The intense anti-oxidant properties of vitamins C and E help soothe, repair, rejuvenate and condition skin while providing powerful aromatherapy. Try an amazing shower gel scent today.